Book your place at the next GTBF seminar today. Find out how to put a place on the radar and unlock the potential of tourism opportunities at our next GTBF seminar, now only two weeks away. Make sure you don't miss out and click here to book your place today. How best to deliver visitor facilities and marketing in local towns and areas will be the subject of this upcoming summer meeting of the Forum, in partnership with the emerging new Business Improvement Districts and Local Economic Partnership agencies. 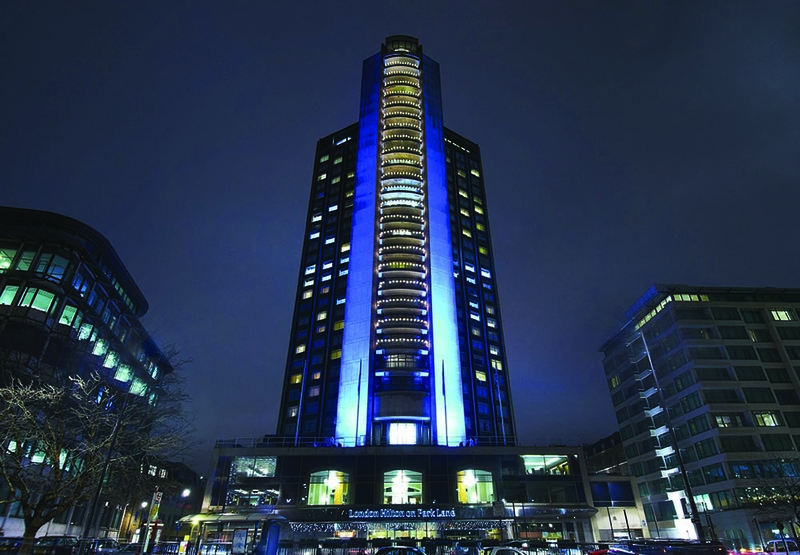 It will take place on Friday 5th June at the Hilton Hotel on Park Lane in London, preceeding the Group Travel Awards that evening, from 1.30pm to 5.30pm. The last few years have seen major changes in how tourism is supported, promoted and managed at the local and regional level throughout the UK. With the disappearance of the previous regional tourism boards and development agencies, and cutbacks in the tourism role of local authorities, a gap has been left to be filled for promotion and support for local destinations. We will hear from some of the pioneering local bodies and what they have achieved, the issues that need to be tackled, the benefits to be achieved by supporting the local visitor economy, how to get individual places to be recognised for their distinctiveness and individuality, and how group buyers choose the kinds of places they like to visit. There will also be contributions from the Tourism Alliance on how it would like the Government to support local tourism activity, and the new plans being developed to this end by VisitEngland. A new generation of Destination Management Organisations has been emerging at a sub-regional level, with a varied range of organisational and participatory structures. Some are led by tourism enterprises getting together to mutual benefit, whereas others are emerging from newly established Local Economic Partnerships and Business Improvement Districts. All these activities are potentially important for the group travel sector. Some of the new bodies are well on the case with regard to group travel, whereas others seem to hardly recognise its existence. Our afternoon seminar will provide an important opportunity to discuss this topic and help spread the word about achievements and ideas. The seminar is free to GTBF members, £45.00 + VAT to those already attending the Group Travel Awards and £65.00 + VAT to all other attendees. The special rate of £45.00 + VAT will also apply to members of the co-sponsoring bodies, British BIDs and the Local Enterprise Partnerships network. Or if you are ready to book now, please click here. 2pm Introduction: partnering to present places as destinations. 3.05pm Help is at hand: Getting into the digital mobile information chain. 4.00pm Can we learn from abroad? The German approach to regional and local destination marketing.